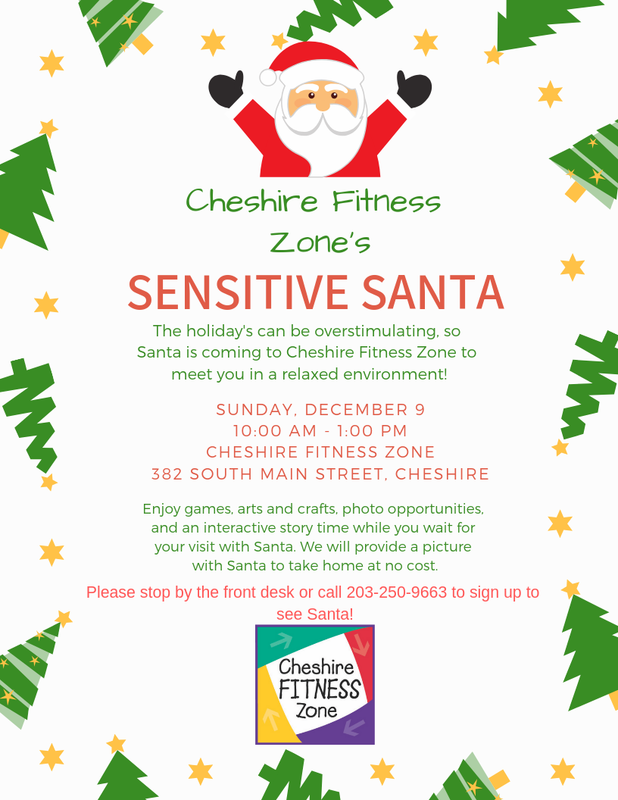 The holiday’s can be overstimulating, so Santa is coming to Cheshire Fitness Zone to meet you in a relaxed environment! Enjoy an afternoon filled with games, arts & crafts, photo opportunities and an interactive story time while you wait for your visit with Santa. 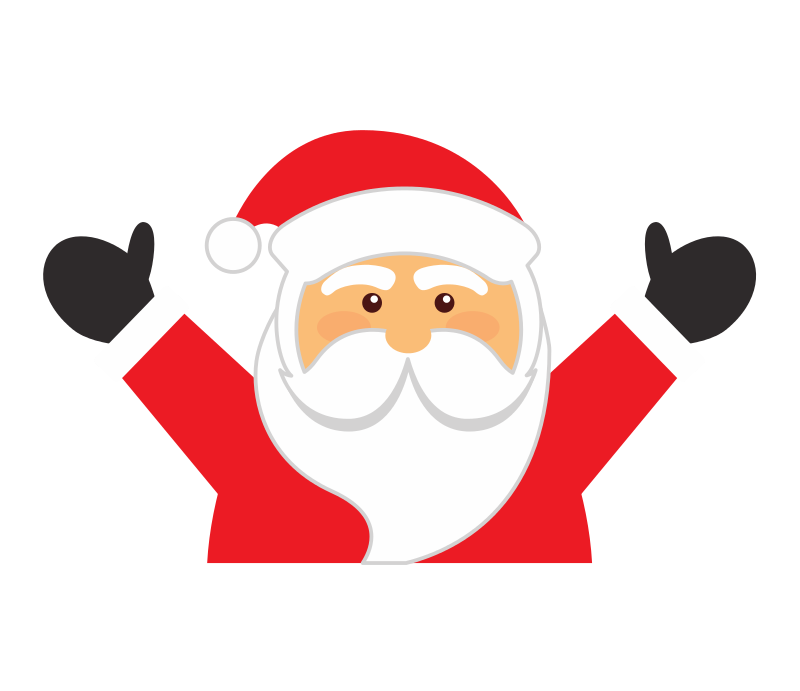 We will provide a picture with Santa to take home at no cost! Please sign up at the front desk or call 203-250-9663! → How to make the Thanksgiving kid table fun!